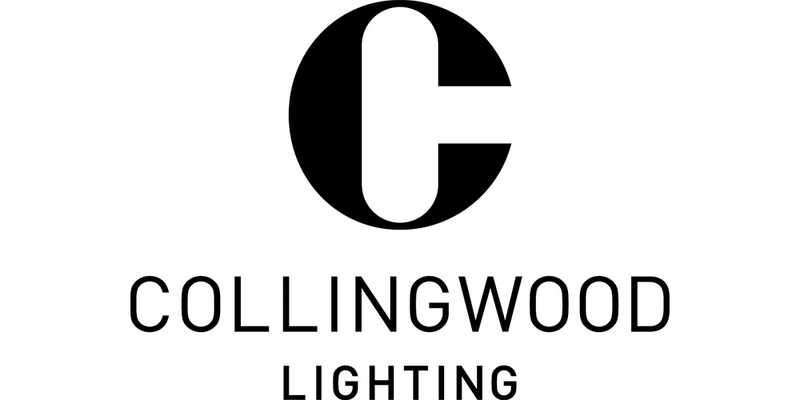 Established in 2001, Collingwood Lighting is a design led business that believes in challenging the boundaries of light and exploring innovative ways of mastering light. Efficiency is at the heart of our product range and all that we do. We respond to our customers' requirements to ensure that they receive the most cost effective solutions. Our lights are more economical, more efficient, longer lasting, safer and greener, in fact Collingwood Lighting is so confident in its products they offer a free 7 year extended warranty.